Directions:Take 185 North to exit 19, take left onto 315, take left in front of Chevron onto Hart Rd. Community is on the right about 2 miles. SchoolsClick map icons below to view information for schools near 57 Newberry Court Fortson, GA 31808. Home for sale at 57 Newberry Court Fortson, GA 31808. 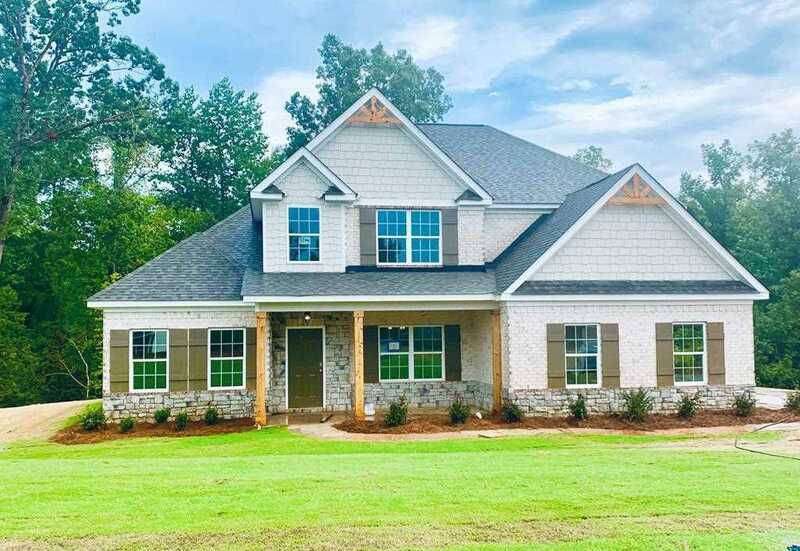 Description: The property at 57 Newberry Court Fortson, GA 31808 in the Hart Preserve subdivision with the MLS# 171904 is currently listed for $302,900 and has been on the market for 22 days. You are viewing the NTREIS listing details of the home for sale at 57 Newberry Court Fortson, GA 31808, which features 4 bedrooms and 4 bathrooms, and has approximately 2970 sq.ft. of living area.